Confluence (noun): a coming or flowing together, meeting, or gathering at one point. 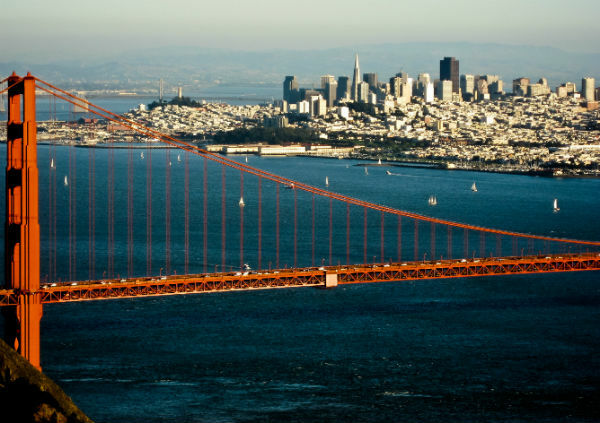 That word can be aptly applied to Dreamforce, the annual event put on by Salesforce that draws more than 100,000 people to the streets of San Francisco. Dubbed as “the largest software conference in the world,” it’s a celebration of technological innovation attended by professionals from almost every industry and vertical. 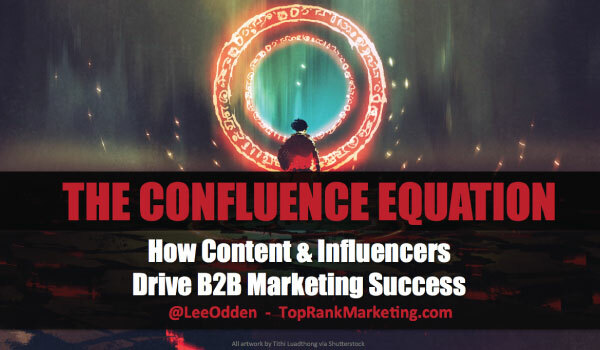 But “confluence” will take on a slightly different meaning on Tuesday when TopRank Marketing CEO Lee Odden gives his presentation at Palace Hotel. A longtime content evangelist and a leading voice in the influencer marketing movement, Lee will talk about confluence as the convergence of content and influencers, and how B2B marketers can take advantage of this trending frontier. Content Marketing and Influencer Marketing are both cornerstone services at TopRank Marketing, so we’re always excited to talk about the two strategies and how they’re becoming more intertwined. Content and influencer marketing are hot topics for B2B marketers all over the world as two of the most promising strategies for attracting, engaging, and converting ideal customers. What many marketers don’t realize is how collaborating with influencers can create even more credible, relevant, and optimized experiences for target accounts. Join Lee Odden to learn how working with influencers and their communities can help scale quality B2B content that gets results. We hope to see you all gathering at one point (the Grand Ballroom Rose) with us at 9:00 am on Tuesday!